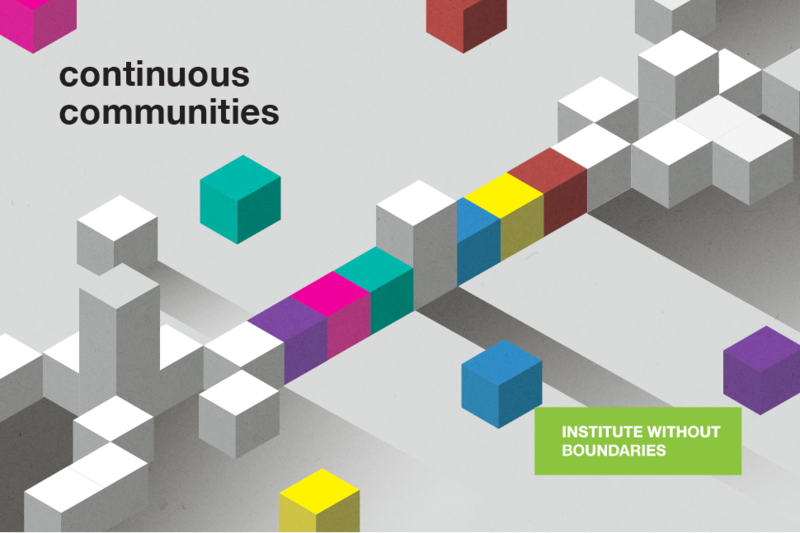 Join us as the Institute without Boundaries (IwB) celebrates its 15th anniversary! The IwB is a post-graduate program at George Brown College that promotes interdisciplinary design action to investigate, visualize and design solutions to complex problems. To celebrate our 15th anniversary, we invite you to join our current team of students who have partnered with Toronto Global for an exciting talk and mid-year exhibition showcasing our past, present and future. We are also pleased to have the IwB’s first Master’s cohort from the Institute of Arts, Design and Technology (IADT, Dún Laoghaire, Ireland) in town as they defend their Master of Arts theses in Interdisciplinary Design Strategy. Come for Dish, Drinks and Design and celebrate 15 years of creative innovation at the IwB.